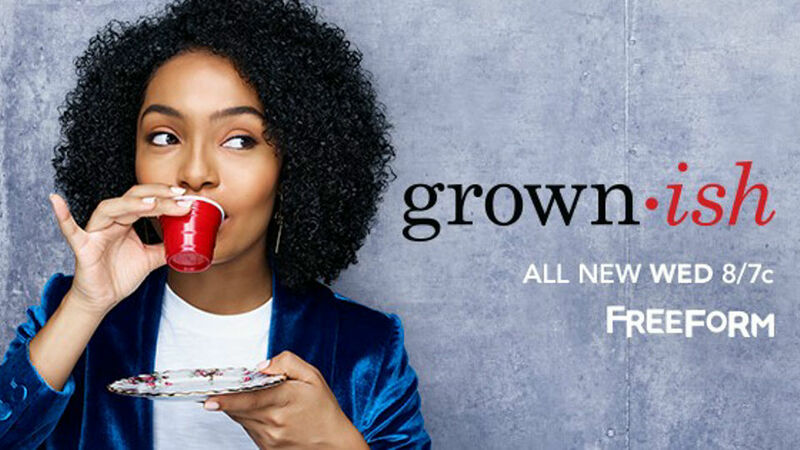 WATCH | Preview of 'grown-ish' S1E3 "If You're Reading This Its Too Late "
Zoey is away at college and it is definitely a different world. In the clip, Zoey explains that everyone on campus is trying to hook up. Will she give in to peer pressure? Watch a preview of grown-ish Season 1 Episode 3 below. Grown-ish aires Wednesday's at 8/7c on Freeform.